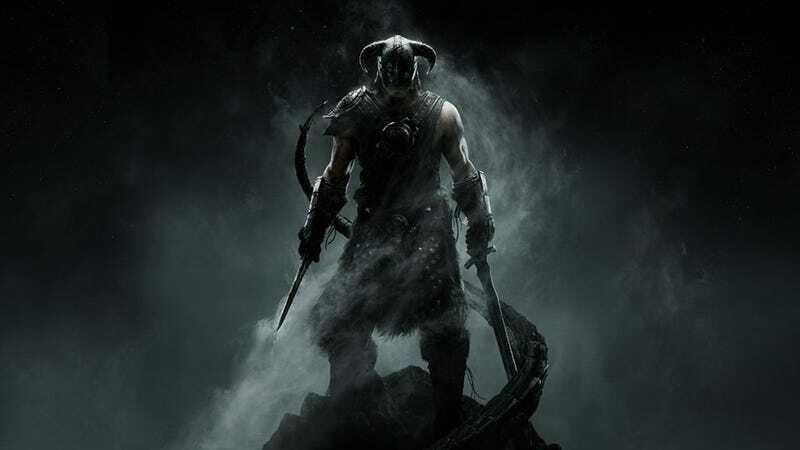 Bethesda community manager Nick Breckon has asked his 65 year-old mother to sit down and play Skyrim. And while she does so, he's tweeting what she's saying. Maybe not every word, but at least the good parts. Sounds inane, but really, it's wonderful.